When we’re out of line, our first inclination may be to ignore, downplay or justify our actions or words, but the things we do and say have an impact on those around us. How does Jesus tell us to respond? 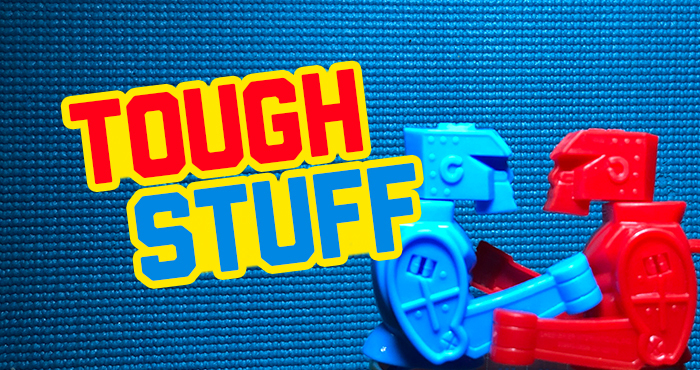 This Sunday, Pastor Josh continues a series called Tough Stuff, looking at some of the things that Jesus taught about the issues that too often arise in our relationships with other people. Admit that we are wrong.